Today I’m reviewing the newest game by the creators of Guacamelee, and for those who don’t know, the Toronto developer Drinkbox Studios was formed by folks who were at Pseudo Interactive (who also were in Toronto), the creators of Cel Damage! 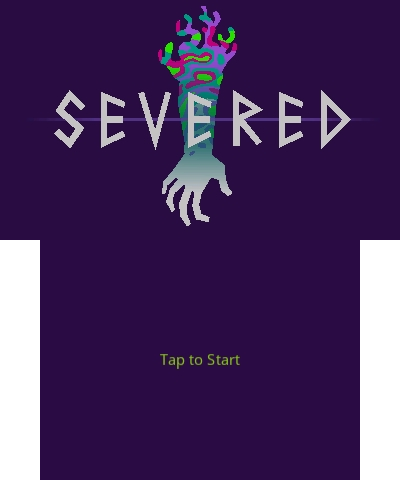 One thing to note is that Drinkbox seemingly did the 3DS and Wii U ports of Severed themselves, unlike with Guacamelee, which was ported to Wii U by Wii U veteran Broken Rules (creators of Chasing Aurora on Wii U and also And Yet it Moves on WiiWare). So it’s interesting to see Drinkbox develop the Nintendo versions of their game themselves this time around. And the first is indeed one of the event we’ve all been waiting for! Nintendo will air a Preview Trailer of the NX at long last later today (Oct 20th) at 10AM EST/7AM PST! The podcast features me, RK, Deji, and Jeff as we talk about what we think will be featured in the video, and also about the system and what we hope the NX will be in the end, as well as some of our thoughts on Wii U in the past year. This is the latest of numerous podcasts I’ve recorded, check out all of the previous ones here! After almost 6 years into the 3DS’ lifespan, we finally see a Nihon Falcom JRPG on the system. That JRPG is Gurumin 3D, a 3DS port of a PC and PSP game from over a decade ago. Falcom however only had a supervisory role in the port, instead it was mostly built by Opus Studio and iNPLAS. Opus actually previous worked on the Steam release of the PC version of Gurumin last year, so they already have experience (they might have even did both at the same time). Gurumin 3D is based on the PSP version. 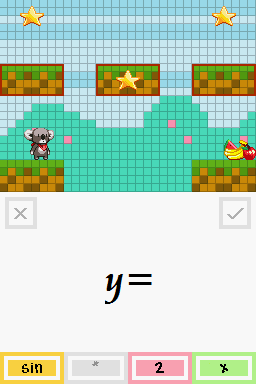 This is very apparent in the graphics of the game, but I’ll get to that in a bit. This is basically a Action JRPG and Platformer hybrid, but in terms of an RPG, it’s not exactly what you’d think it is. Before I begin, I want to clarify that I’ve already clocked in over 4 hours of playtime into the game and have beaten five or so dungeons and beaten at least one boss so far. Mastiff today just confirmed the release date of Gurumin 3D for Europe, which is on October 27th, 2016. Just like in NA, folks who buy the game before November 29th, 2016 will get a free theme. You can read more about the game in the previous article about the NA release date. Welcome to my first review specifically for the site! Today I will be taking a look at Polara for the 3DS eShop, a game developed by Hope This Works Games (I do love the name) and FK Digital, and published by 3DS eShop veteran Circle Ent. Polara at its core is a 2D side-scrolling auto-running platform game. But it is NOT an endless runner (in the main game anyway). The game has a very elegant simplicity to it, and I will explain why. 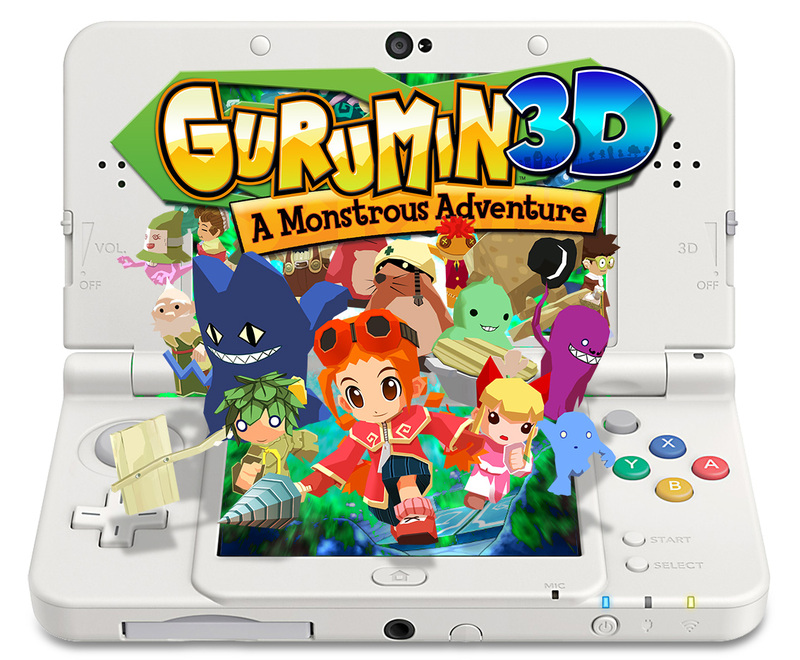 Mastiff have announced that Gurumin 3D for the 3DS eShop has finally been dated for October 13th in North America! The game will be priced at $15 USD and will also come with a free “Party Time” theme with purchase until October 31st.